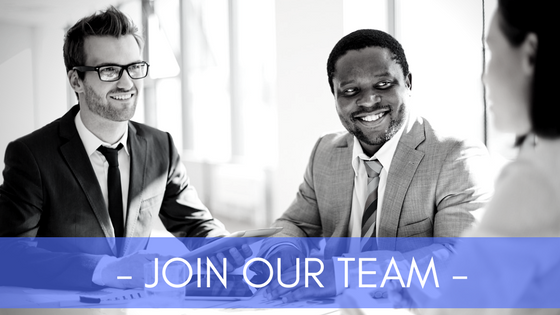 The position is a permanent, full-time role, responsible for providing a high level of support to Account Managers to effectively manage, service and retain group client accounts from the initial contact phase to the post sale, service and renewal phases of the client relationship. 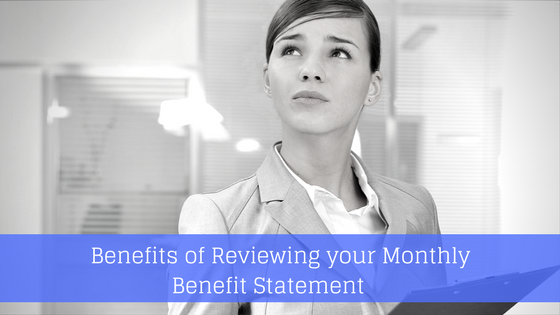 Ensuring the highest level of customer satisfaction is a priority for all members of the account management team. * GBA designation or willing to achieve within 2 years of hire. We offer a challenging, team-oriented work environment, competitive remuneration, an excellent benefits plan, professional and personal development & access to our Group RRSP plan. 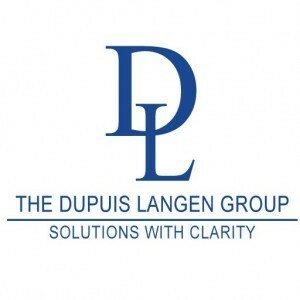 Send your resume to info@dupuislangen.com.